Pictures of the sky, captured everyday! 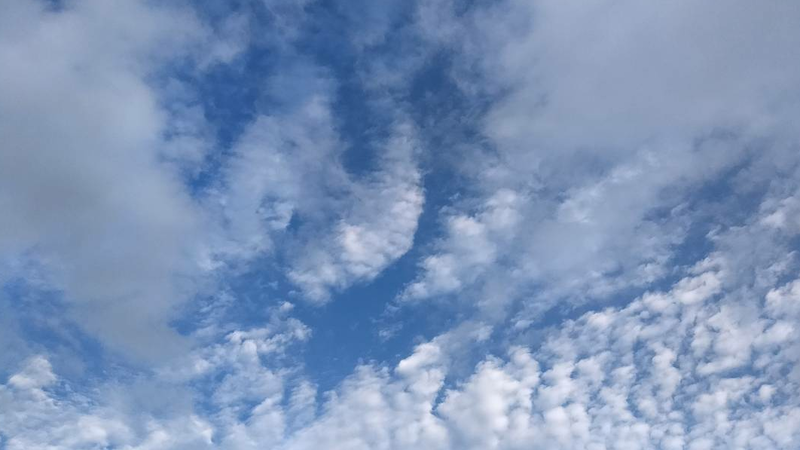 This entry was tagged #Sky Today, blue, clouds, India, Pune, skies, sky, today. Bookmark the permalink.